April 2 is the Spring Election - Get out and vote! The Spring Election is April 2, 2019. Make sure to get out and vote! What’s on the ballot? Where's my voting location? 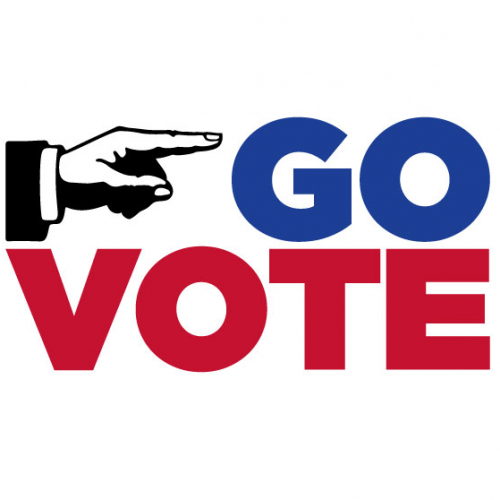 Visit My Vote Wisconsin website: https://MyVote.WI.gov.